Often, it would be a nice thing to do, to have an opening sliding hatch over head in a flybridge or ceiling in your boat. If ventilation or even the ability to crawl up and stick your head through is what you're after, these Sliding Roof Lights work. 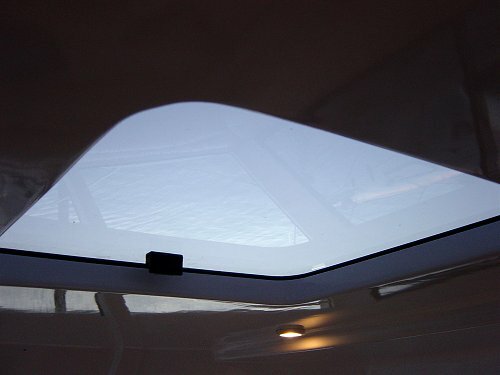 The sliding roof lite is basically a sliding window on the flat, but you will need to do a bit of special moulding work around the top side of the aperture to prevent leaking. Talk to us or see our Technical Drawing for details. 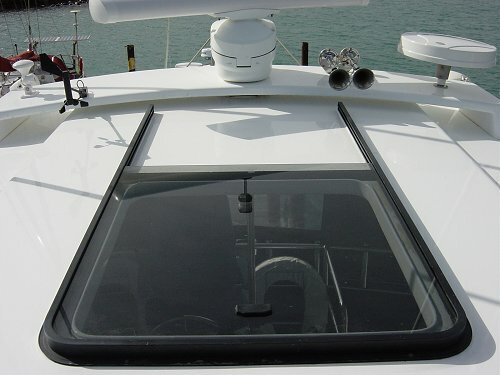 If you're interested in an electric sunroof please check out the Webasto Marine Sunroof's available exclusively in NZ from SeaMac!